After her recent critically acclaimed British and Irish national tours of Nabucco, Aida and La Bohѐme, the award winning producer Ellen Kent presents a stunning traditional production of Puccini’s masterpiece, Madama Butterfly,(Opera of the Year Award - Liverpool Daily Post). The production oozes quality with exquisite sets including a spectacular Japanese garden and fabulous costumes including antique wedding kimonos from Japan designed by the renowned Ukrainian designer Nadia Shvets from the National Ukrainian opera of Kharkiv. With a host of international soloists from the national operas of Odessa, Spain and Rostov and the support of the National Philharmonic in Chisinau. 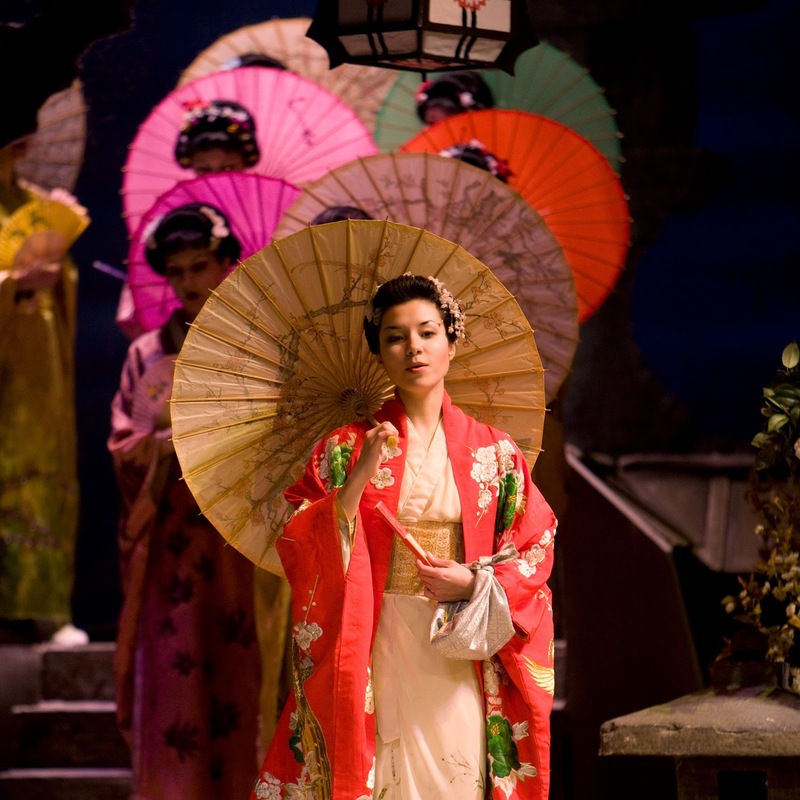 Madama Butterfly is Puccini’s popular tale on which the hit West End musical Miss Saigon is based. International Korean soprano Elena Dee, whose emotional portrayal of Mimi in Ellen Kent’s recent La Bohème received such high praise, will be singing the role of the tragic Cio Cio San. Zinevych whose Rudolpho in La Bohème so captured hearts and who has sung with Pavarotti returns with the 70 strong company to perform his Pinkerton. Making his debut in an Ellen Kent production is the Spanish Tenor Giorgio Meladze. Originally from Georgia, he has acquired critical acclaim in Europe, singing in Milan, Spain and across Europe. Giorgio Meladze sang with José Carreras at the Austrian opera festival Tiroler Festspiele Erl this summer. Madama Butterfly tells the heart-breaking story of the beautiful Japanese girl, who falls in love with an American naval lieutenant, resulting in heart wrenching drama. This magnificent production boasts beautiful sets and costumes and a large live orchestra. Highlights of the performance include the melodic Humming Chorus, the moving aria One Fine Day and the unforgettable Love Duet. 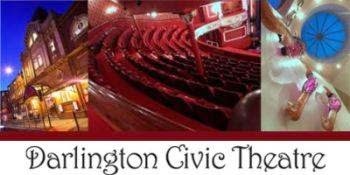 Madama Butterfly is at Darlington Civic Theatre on Wednesday 25 March.